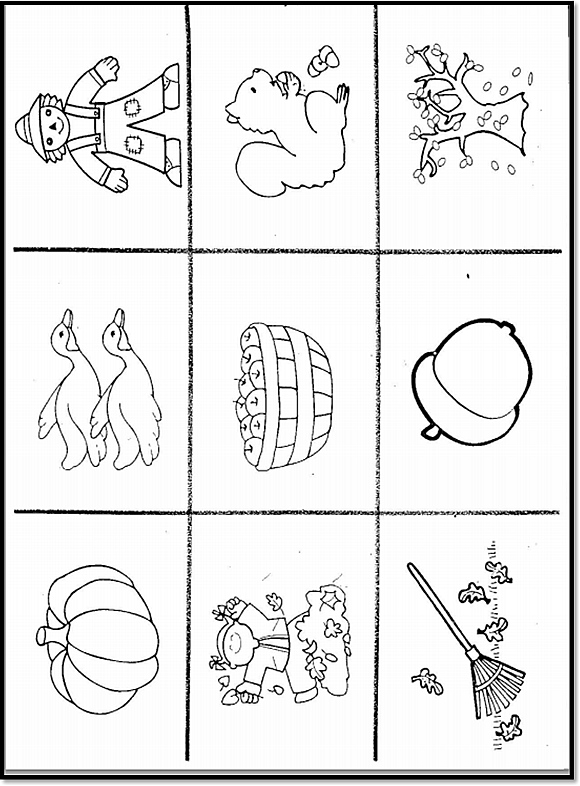 Here are some printables to supplement activities for Fall Activities at Little Giraffes. 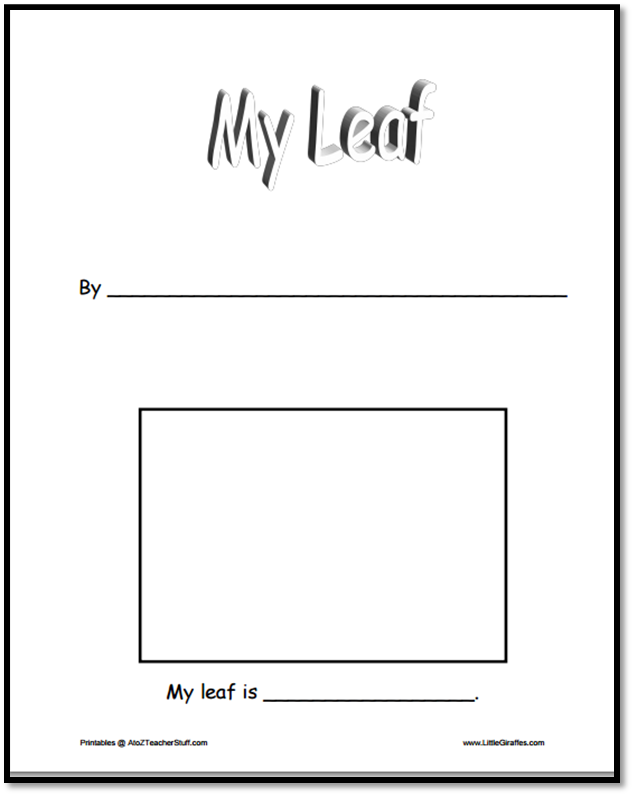 Fall Leaf Book – Book with hands-on leaf activities. 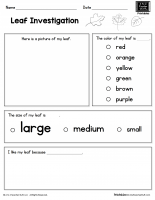 Check Little Giraffes for photos and further instructions. 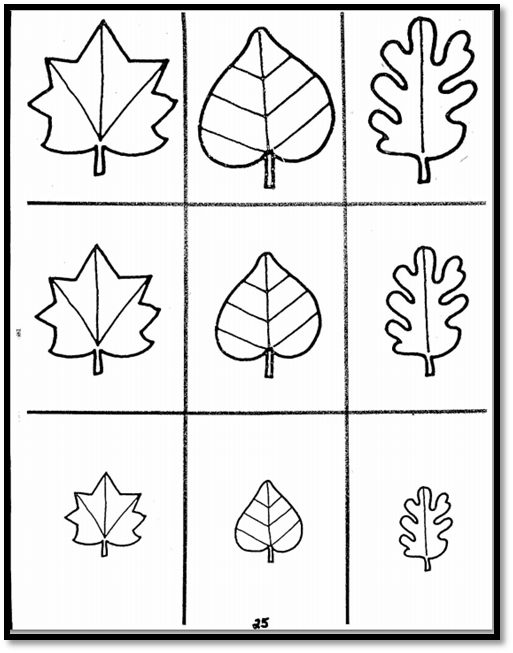 Fall Concentration – Copy on two colors of paper. 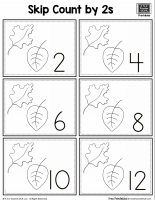 Use as a center or as a take-home activity to review the signs of fall.